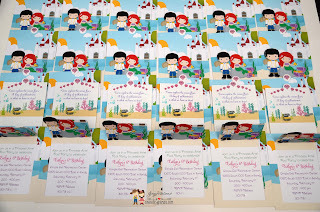 Very bright, colorful and unique pop up design! 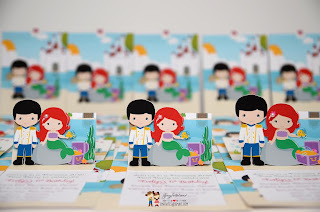 It's perfect for under the sea, beach party theme! 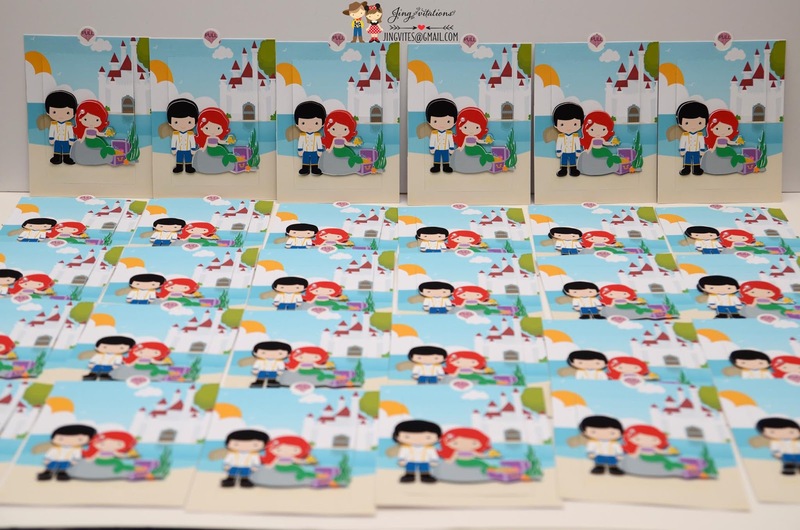 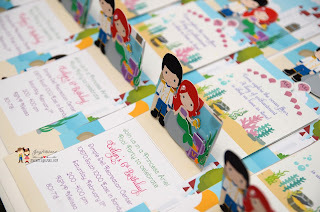 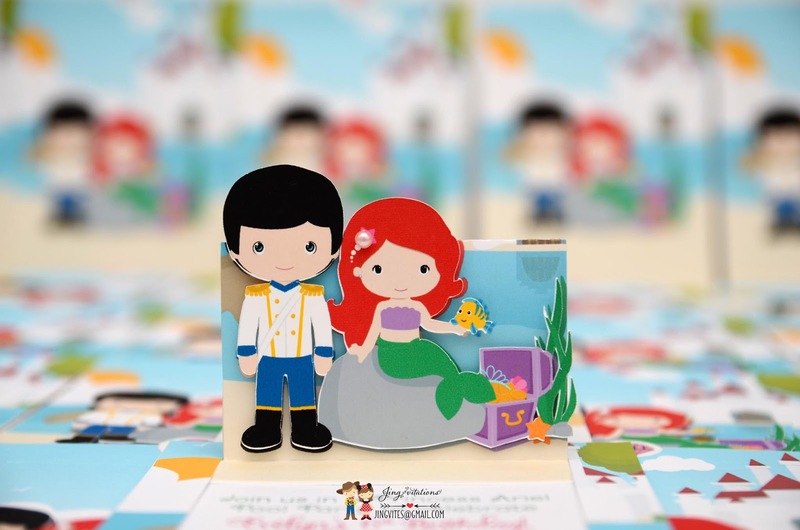 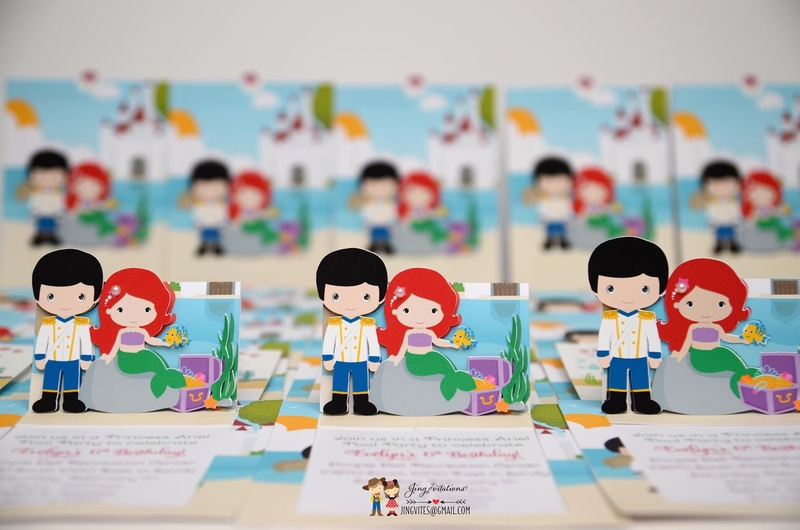 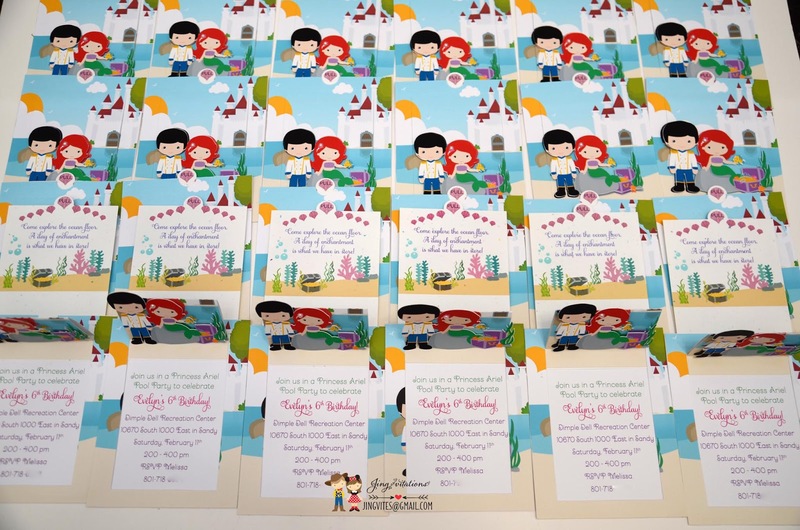 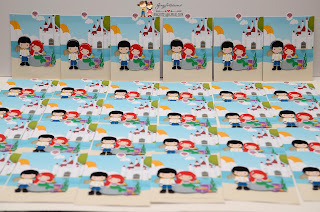 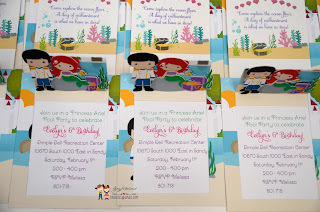 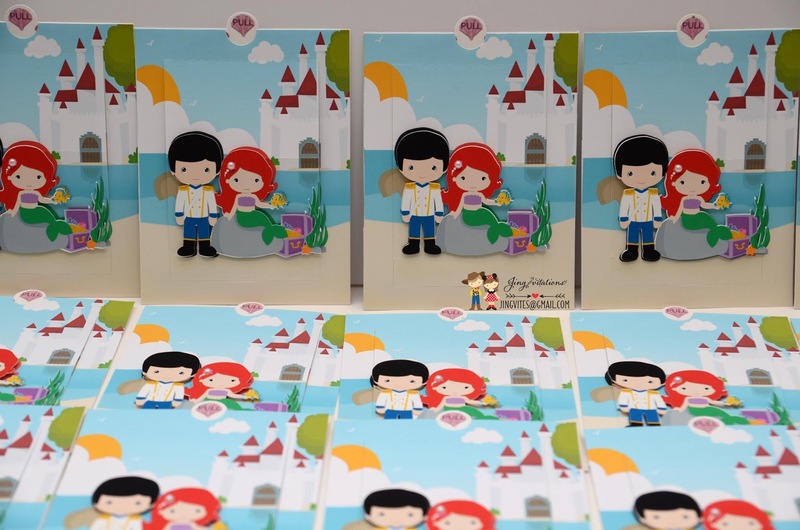 Check out all Little Mermaid invitations and party decorations!